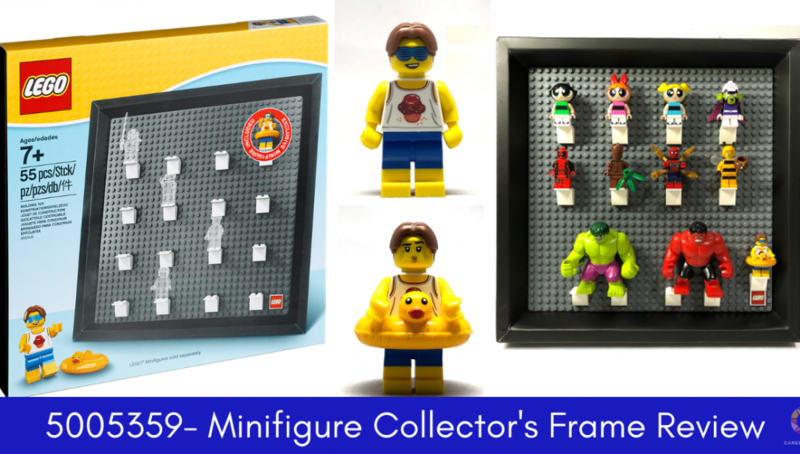 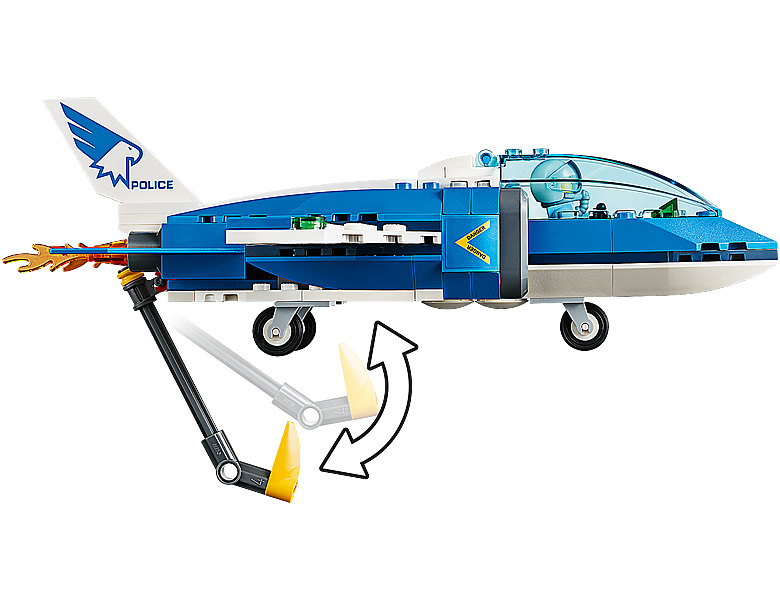 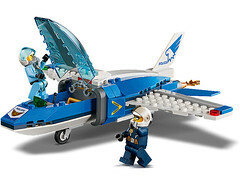 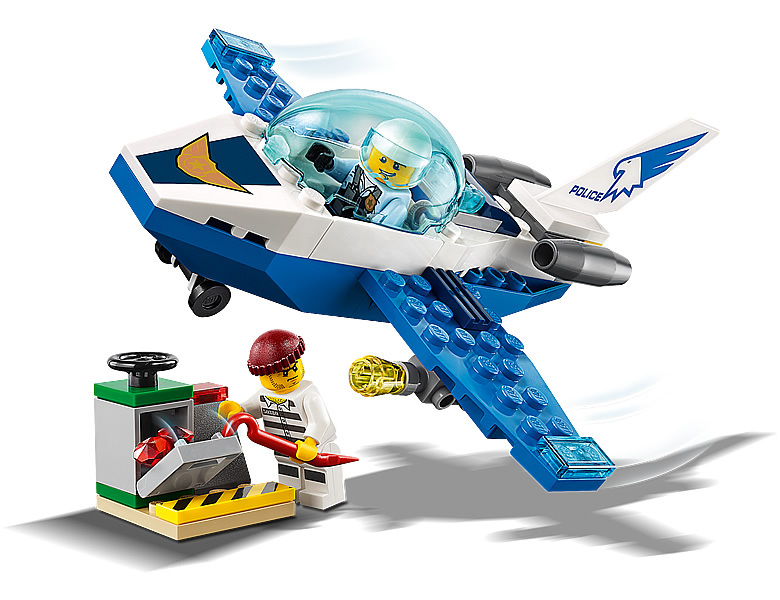 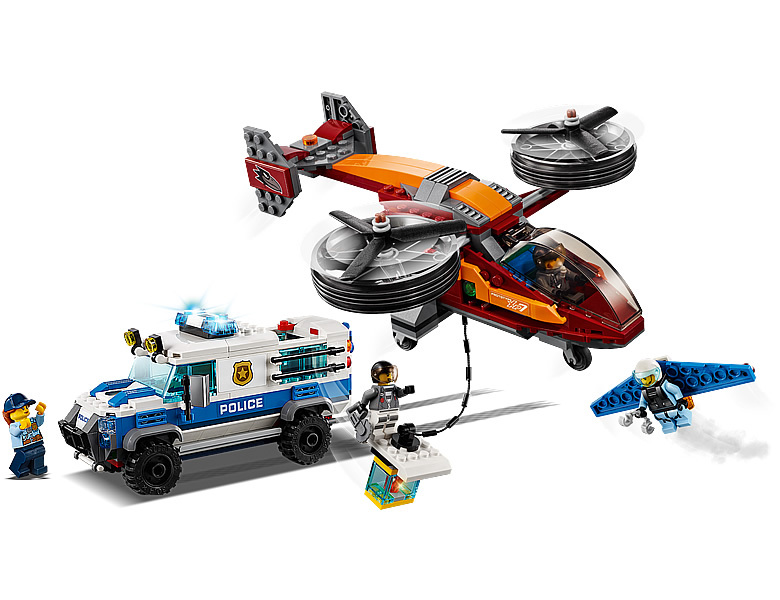 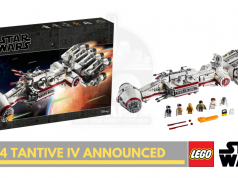 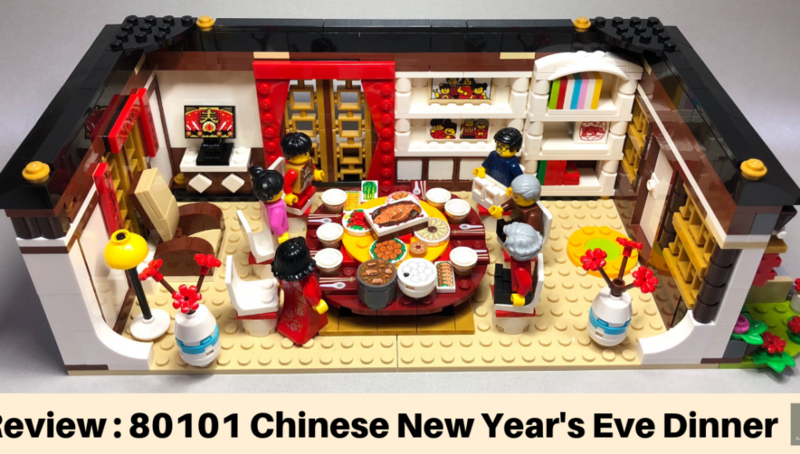 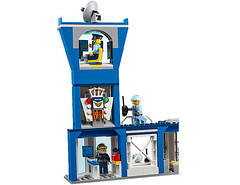  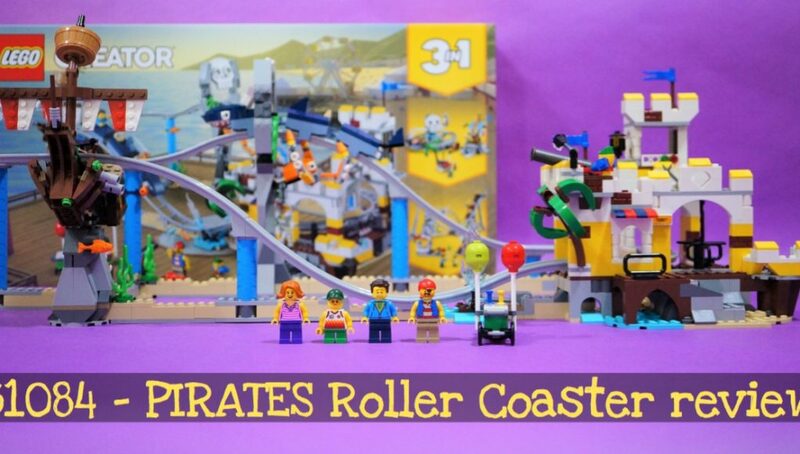 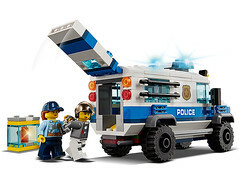 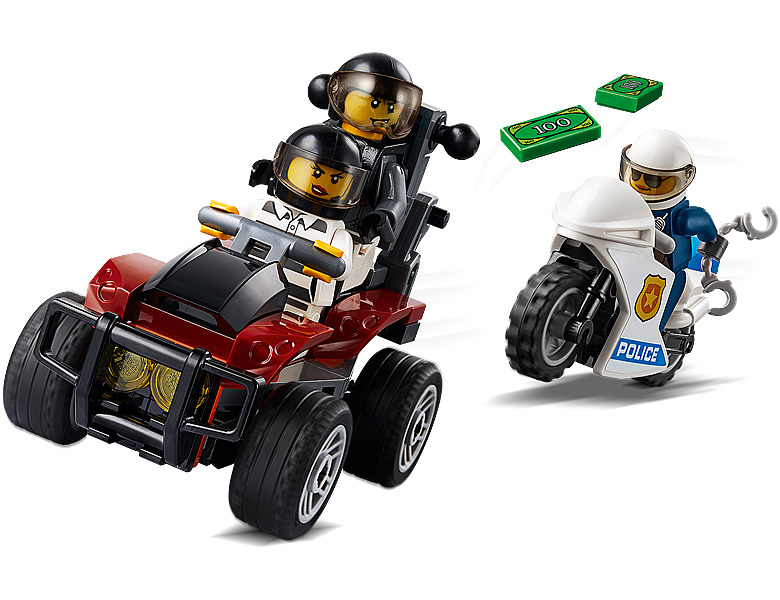 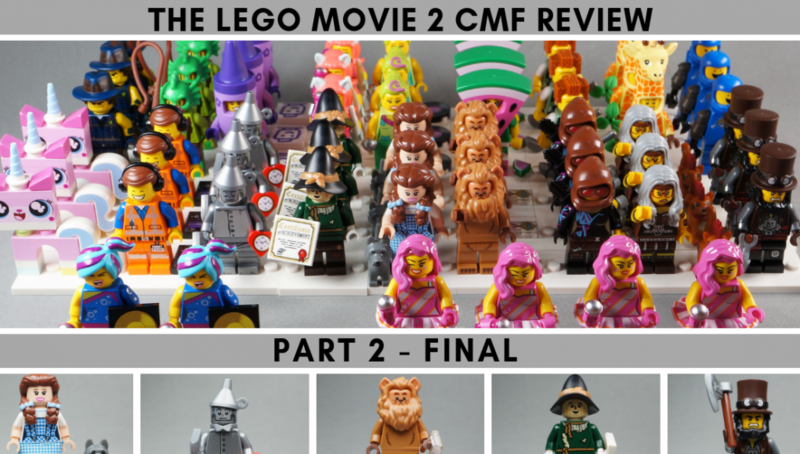 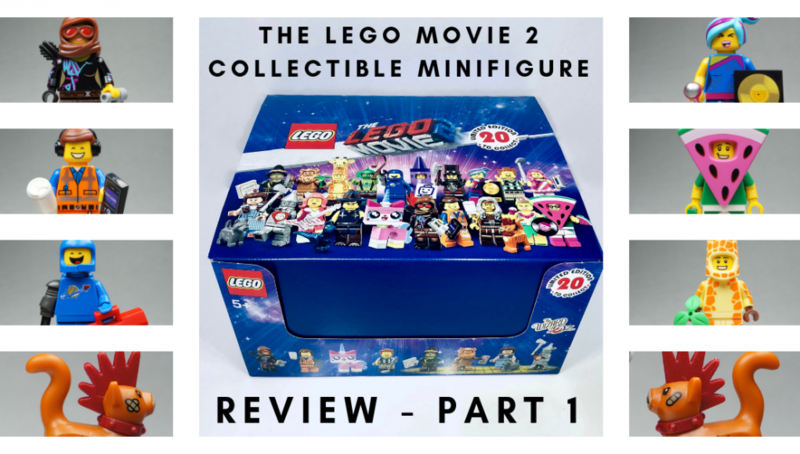 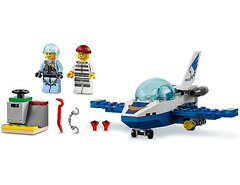 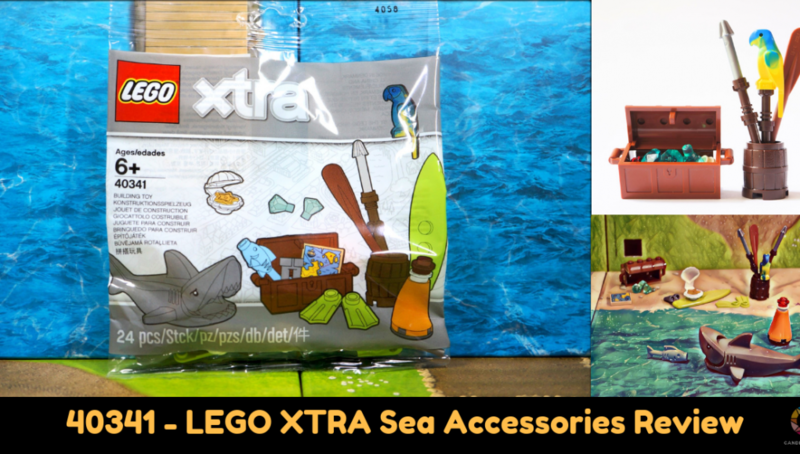 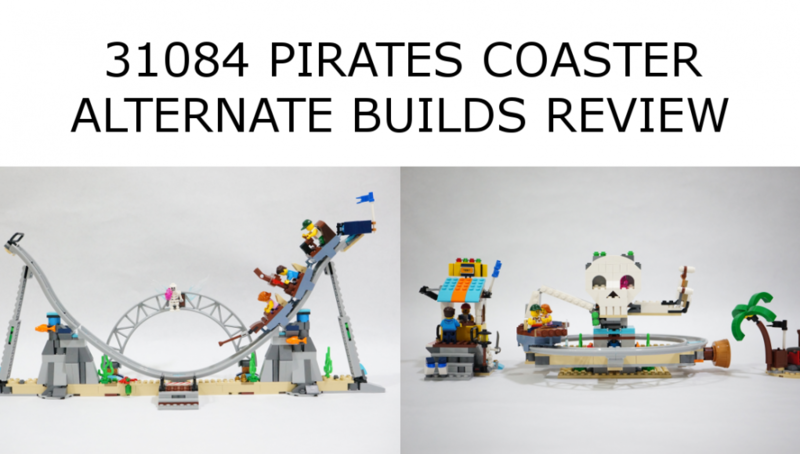 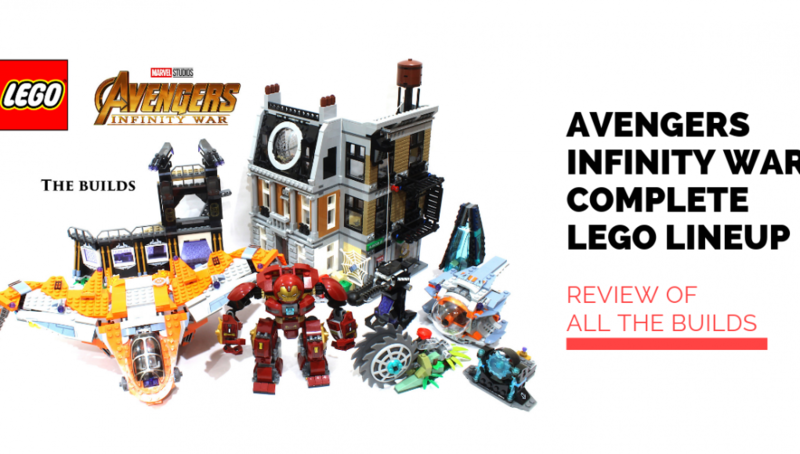 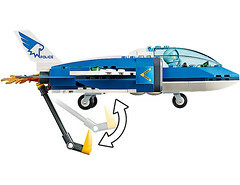 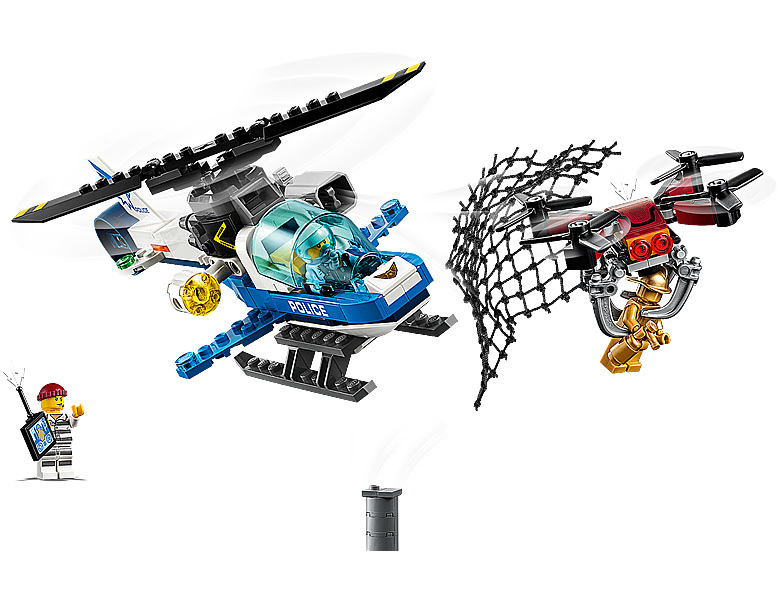 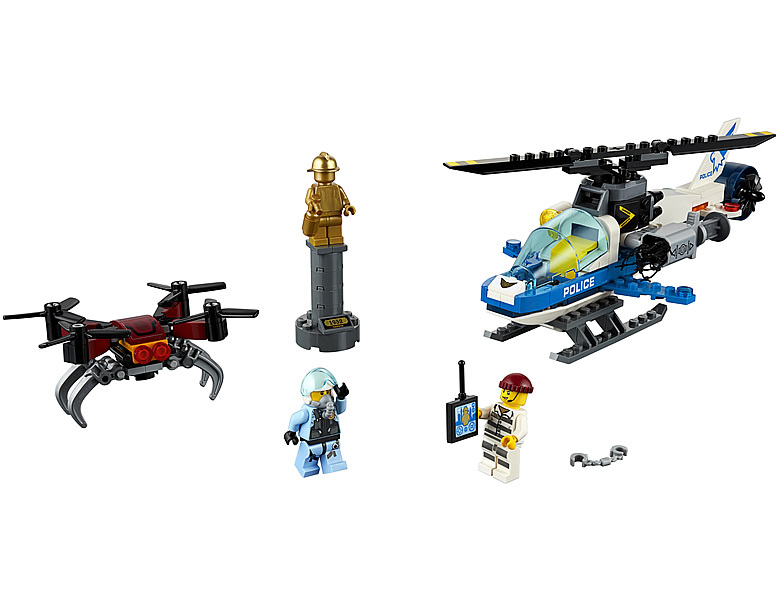 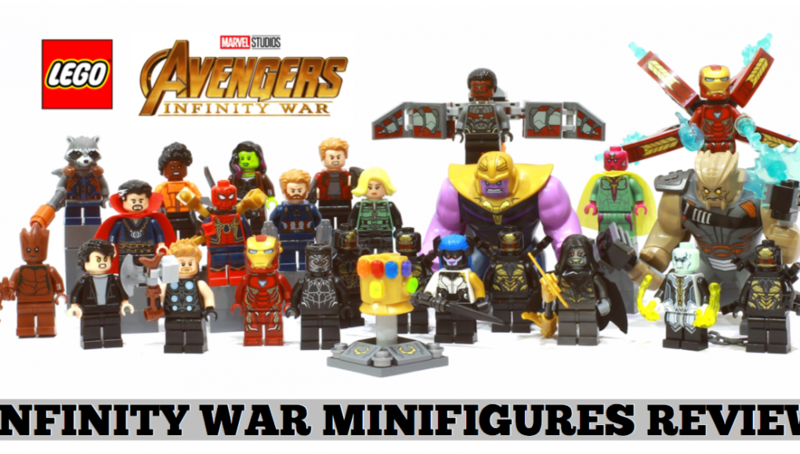 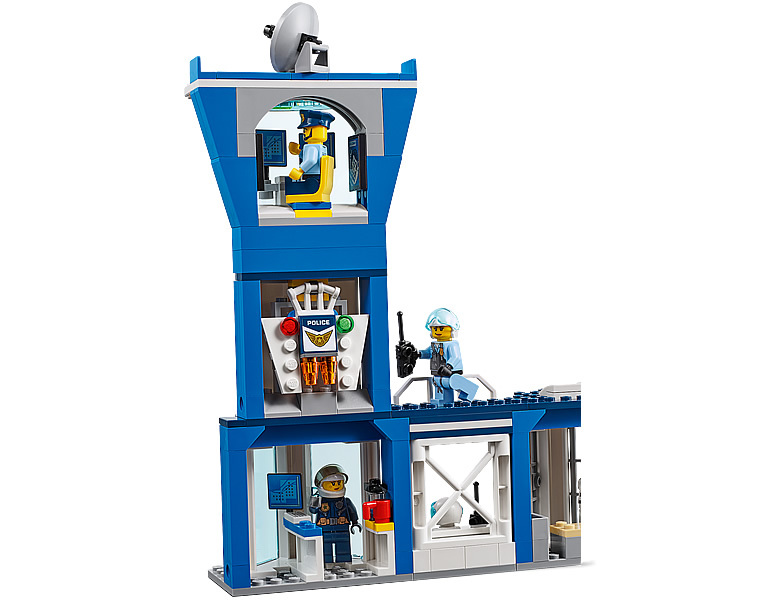 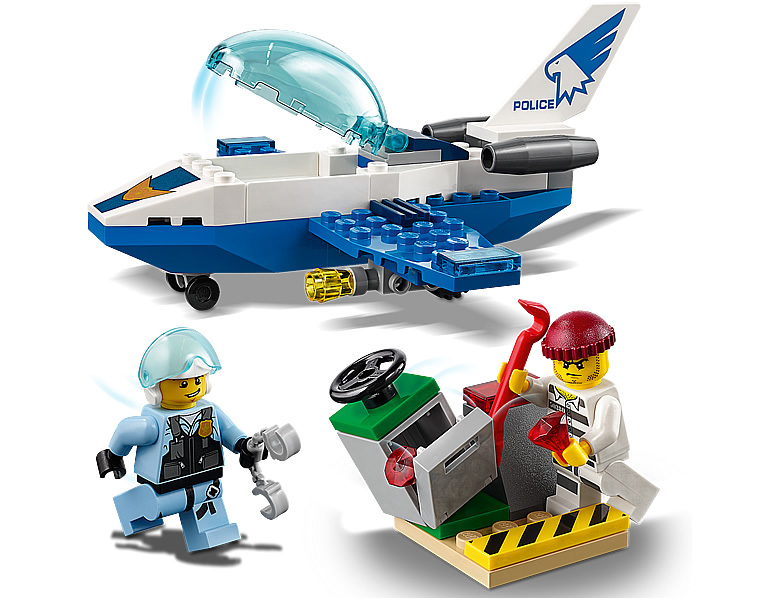 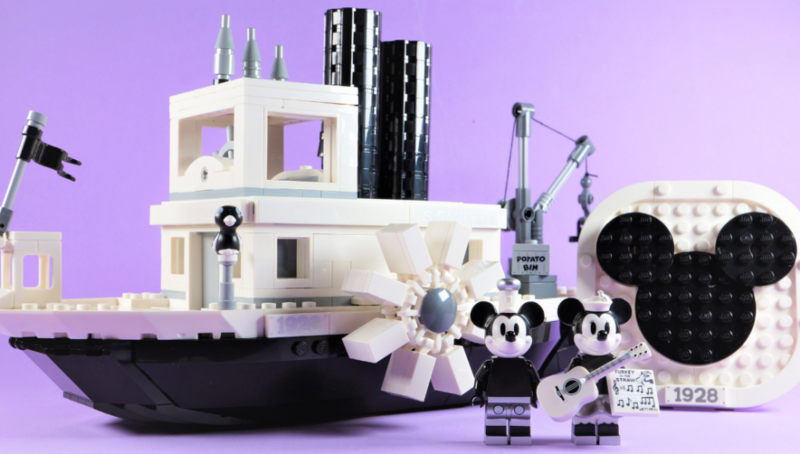 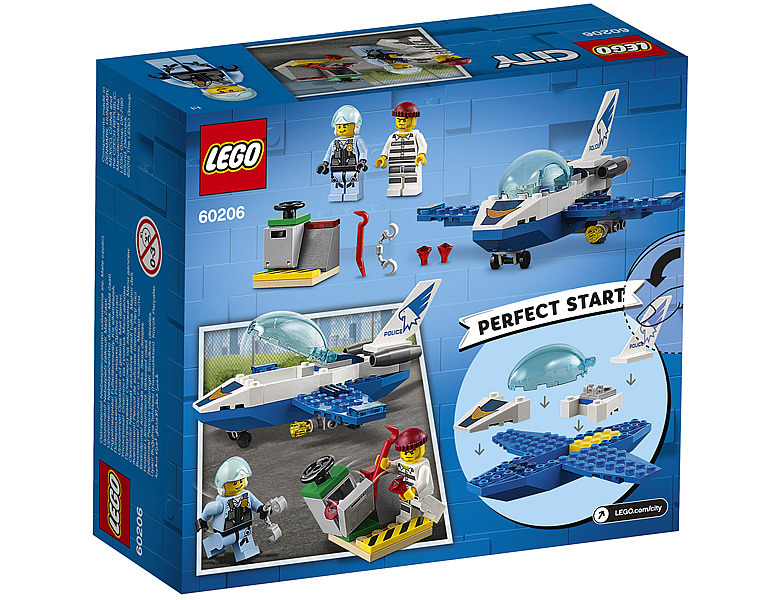 Our colleagues, Hothbricks has found listings of the 2019 sets on meinspielzeug.ch. 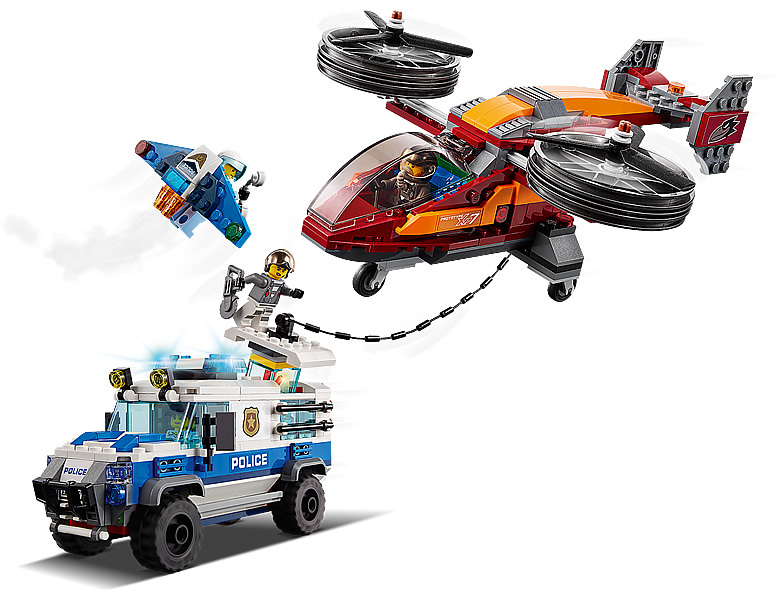 We reproduce the pictures of the 5 Sky Police theme here . 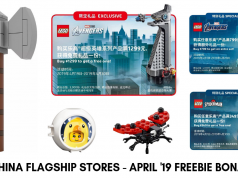 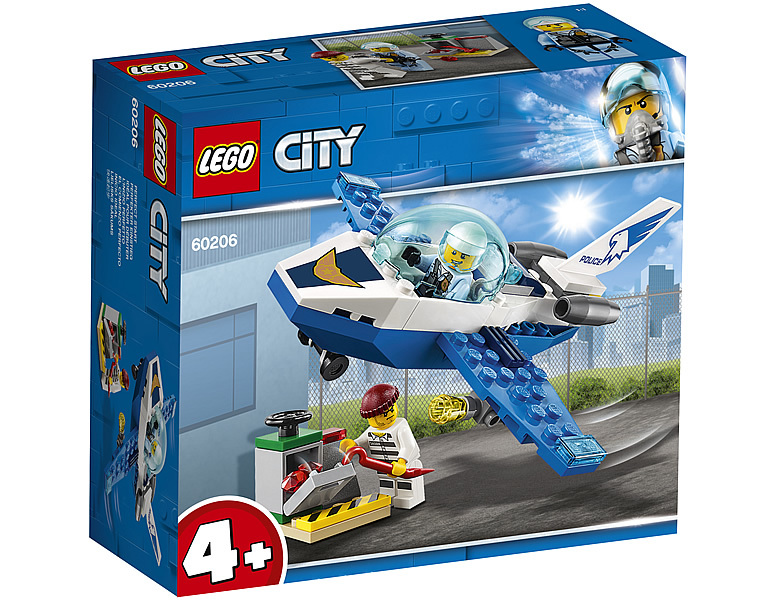 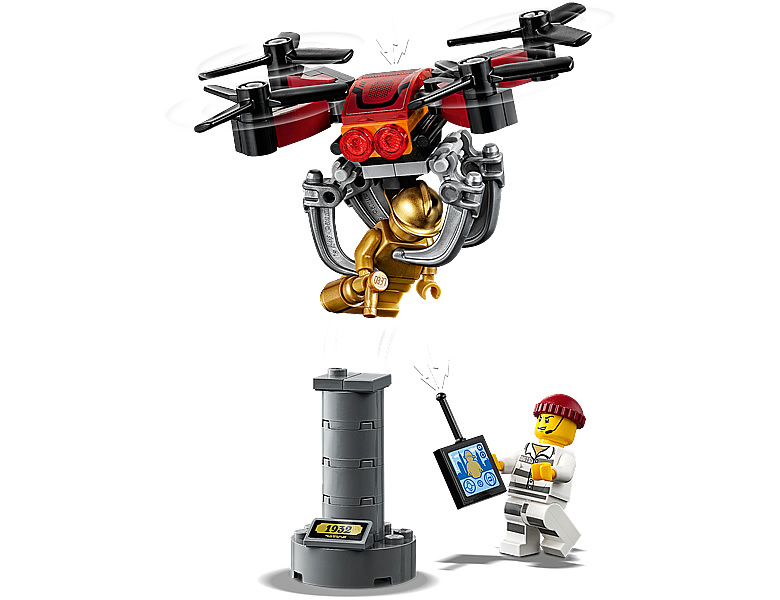 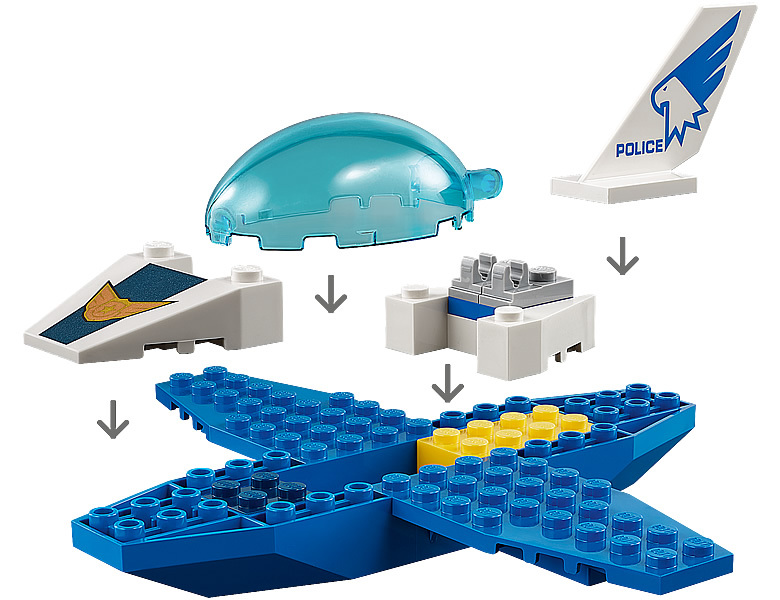 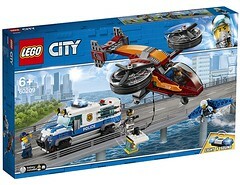 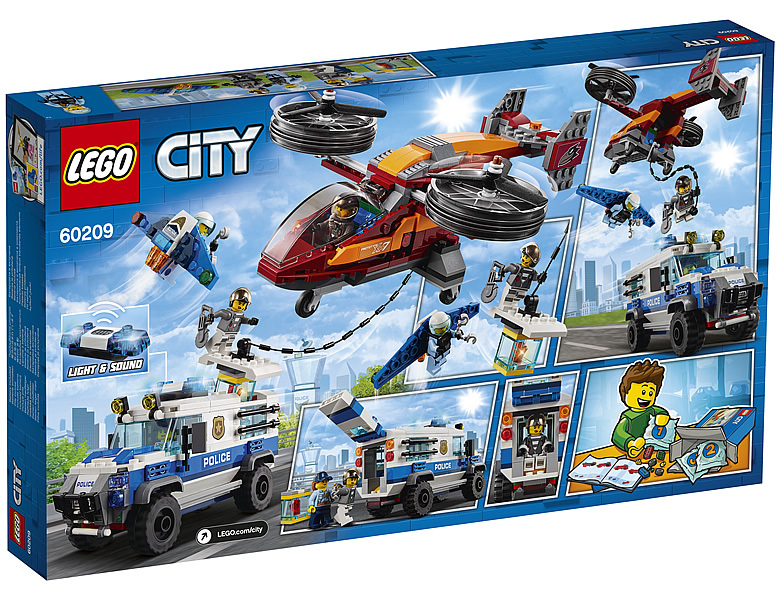 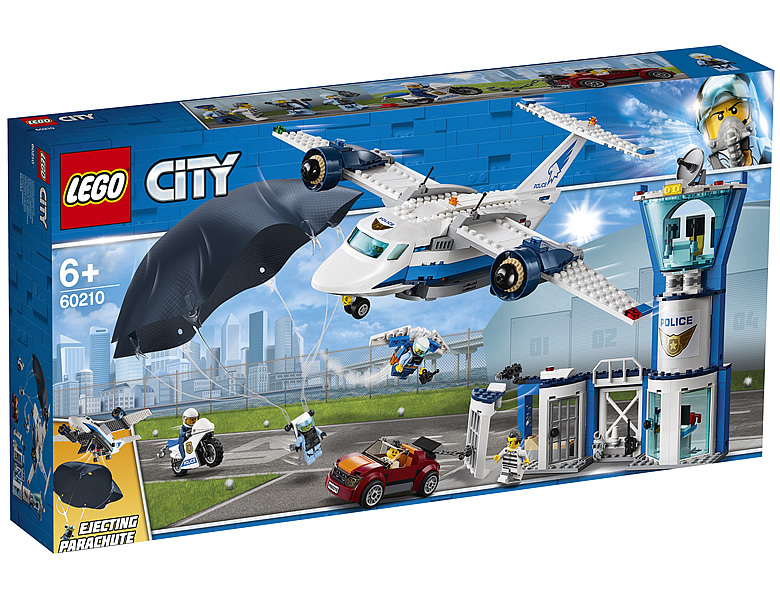 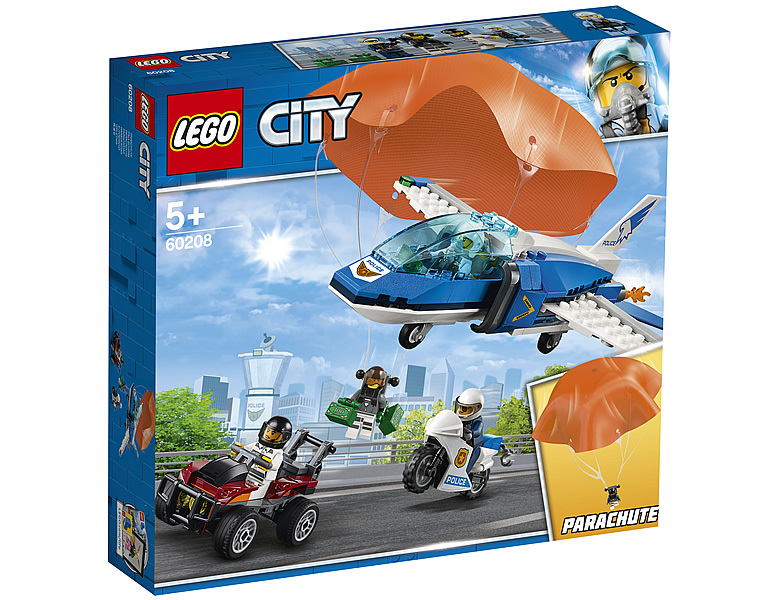 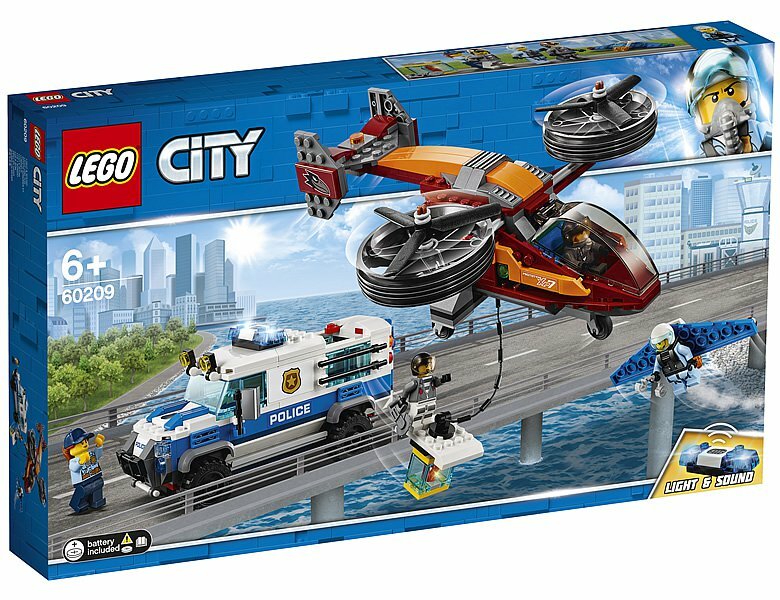 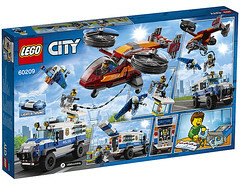 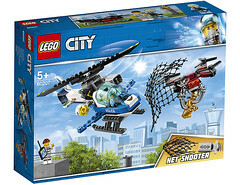 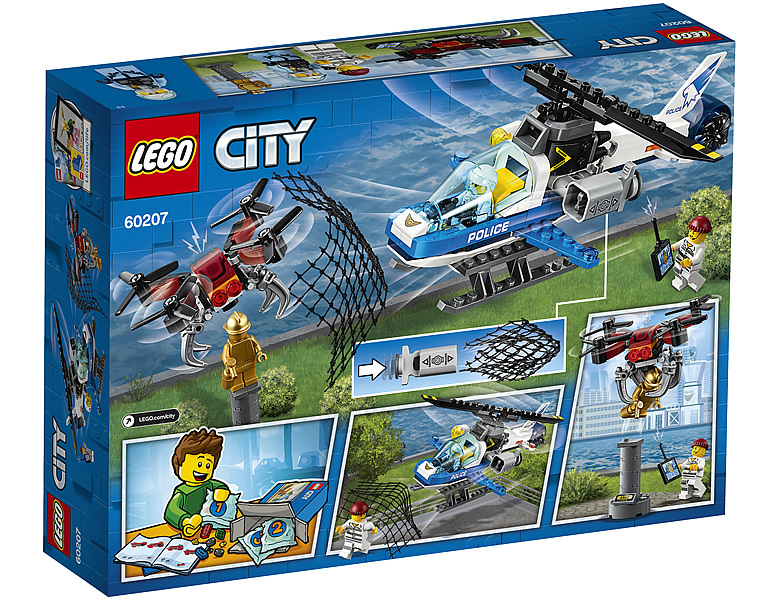 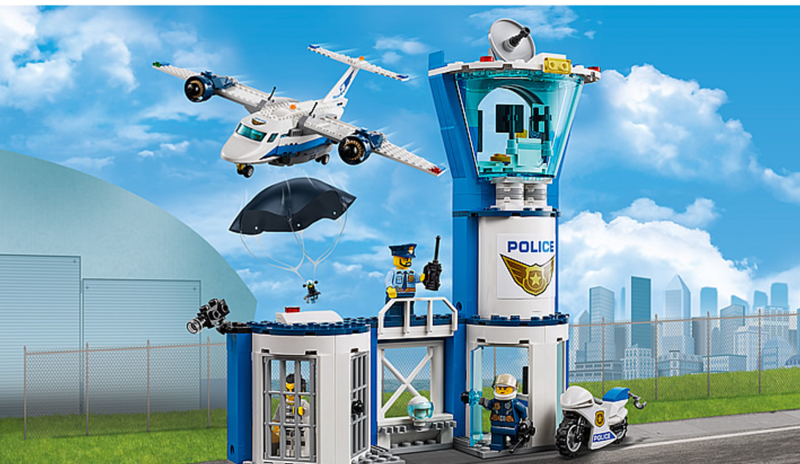 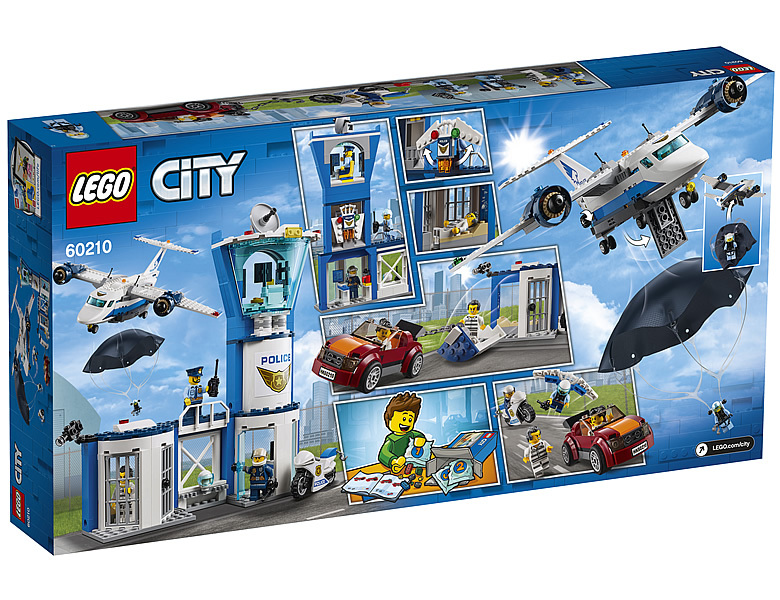 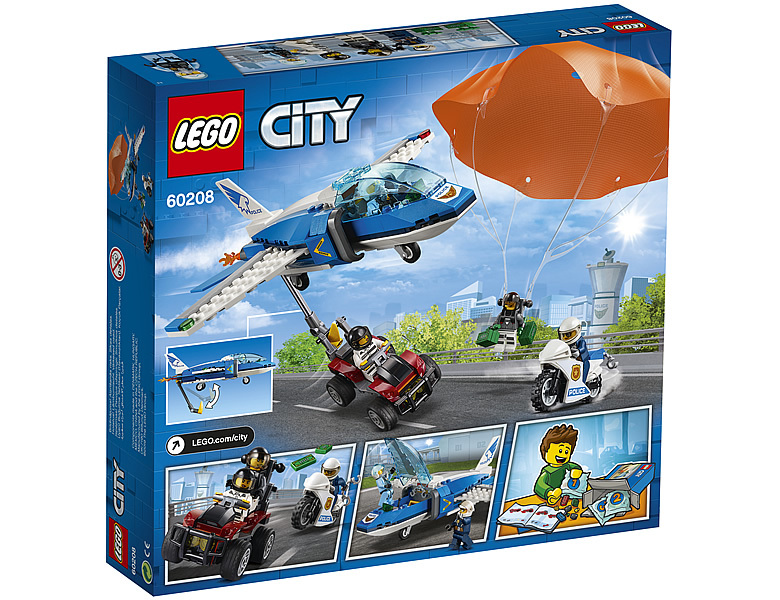 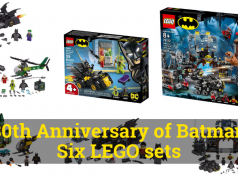 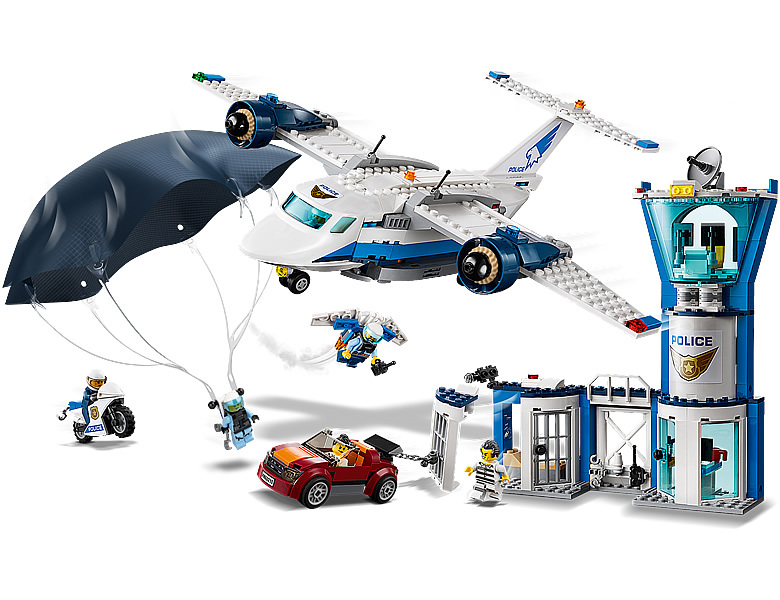 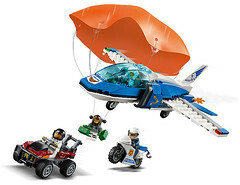 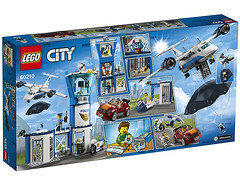 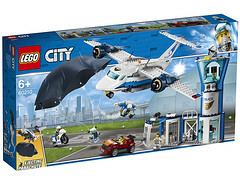 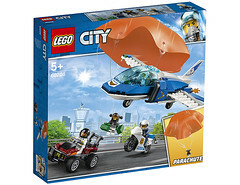 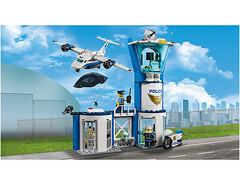 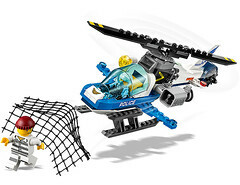 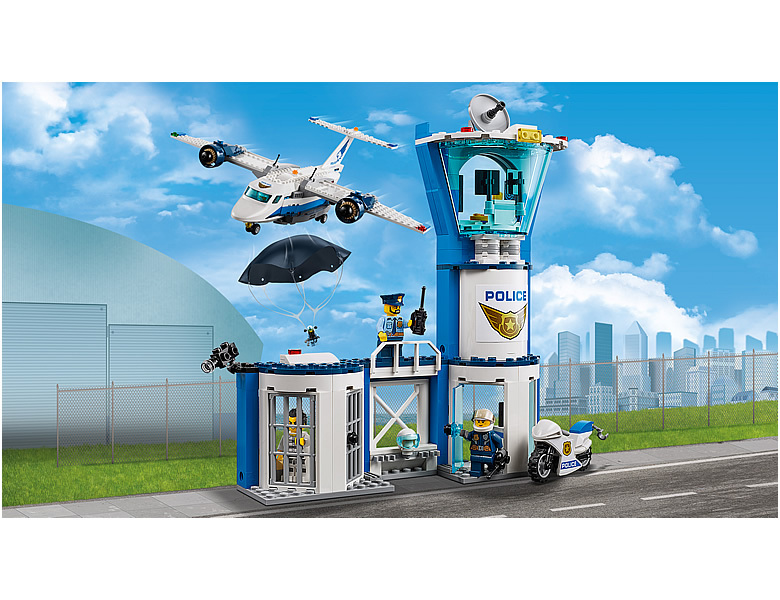 These LEGO City sets look immensely playable and hearkens to the day when we threw our toys up in the air with a makeshift parachute attached and watched as it floated down only to throw it up again and again. Do visit Hothbricks for more pictures of other sets.